Dwelling - 712 sq. ft. 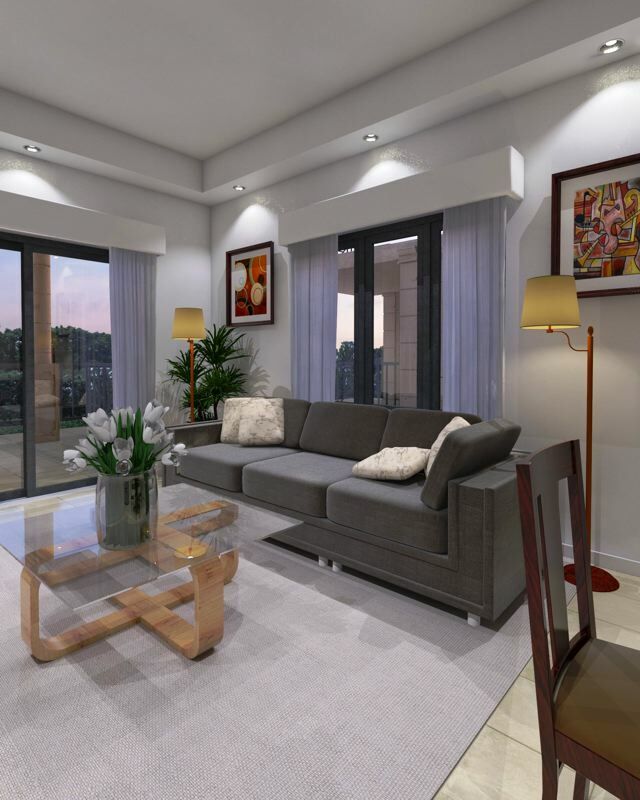 This development offers a total of 18 units which qualify for the Economic Citizenship program and is located in the heart of Frigate Bay less than 10 minutes from the International Airport and the city centre. 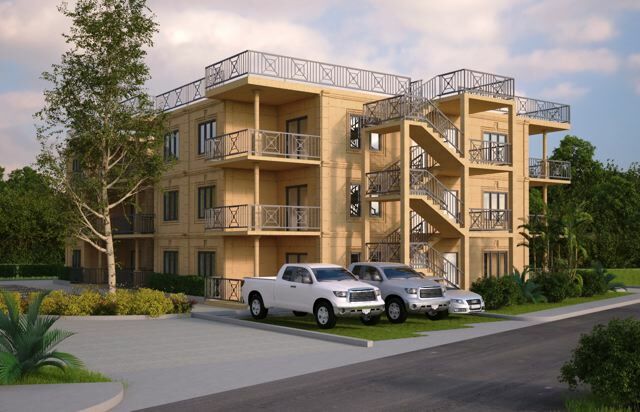 Consisting of 712 sq ft of living space or 66.15 sq m the one bedroom condominiums are being offered for sale from US$425,000 including furniture packages This development, once complete will also offer a gym facility for guests. A roof top deck will be open to all residences. 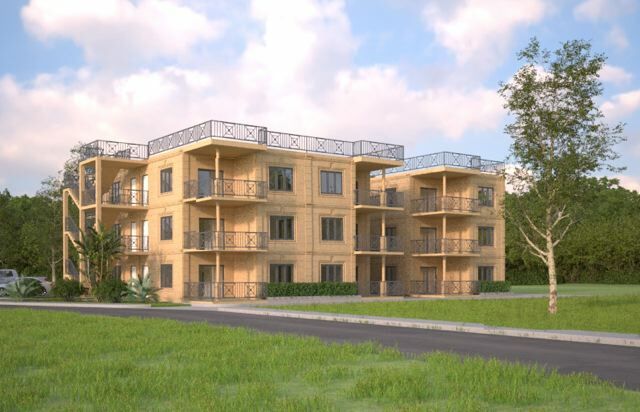 Located in the heart for Frigate Bay with a selection of restaurants, hotels, casinos, golf and beaches this new development qualifies for Economic Citizenship.